With online learning options from PowerObjects, you can advance your CRM for Dynamics 365 knowledge anywhere, anytime. To meet your organization’s unique needs, PowerObjects can design and develop custom online learning solutions that focus on what you want most. 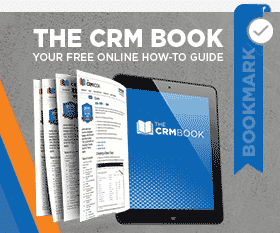 CRM University Online is a powerful solution to help you learn how to use your CRM system at your own pace. Looking for in-person training? Check out our list of upcoming trainings at our Minneapolis Headquarters or at one of our training locations nation-wide.